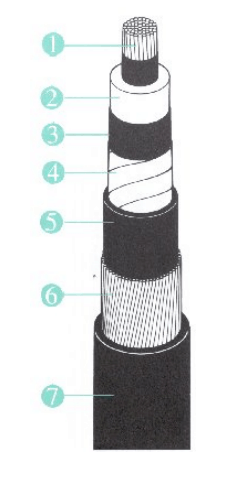 33kV single core cables are available in the following cable conductor cross section areas: 70sqmm, 95sqmm, 120sqmm, 150sqmm, 185sqmm, 240sqmm, 300sqmm, 400sqmm, 500sqmm, 630sqmm, 800sqmm, 1000sqmm. 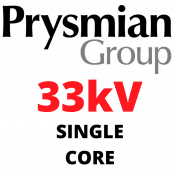 ➡ For medium voltage electrical data about 33kV single core cables including bending radius, cable diameters, cable drum lengths, weight, insulation type and cable sheath thicknesses please refer to the download opposite. 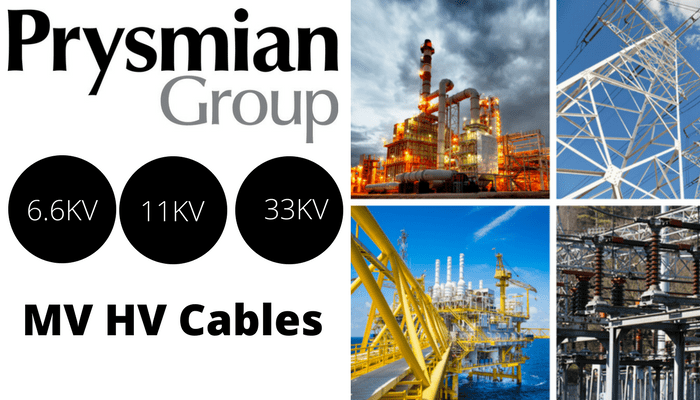 Should you require 33kV cable accessories please visit MV-HV Joints, Terminations & Connectors – we distribute Pfisterer, Nexans Euromold, Elastimold, SPS and 3M cold shrink and heat shrink cable accessories for jointing, terminating and connecting MV-HV cables into switchgears (GIS AIS), transformers and high voltage substations.